OFA is the most successful fencing club in the United States. We’re the Portland-area home to the fast, exhilarating sport of sabre, four-time Olympic medalist Mariel Zagunis, and U.S. Women’s Olympic Sabre Coach Ed Korfanty. 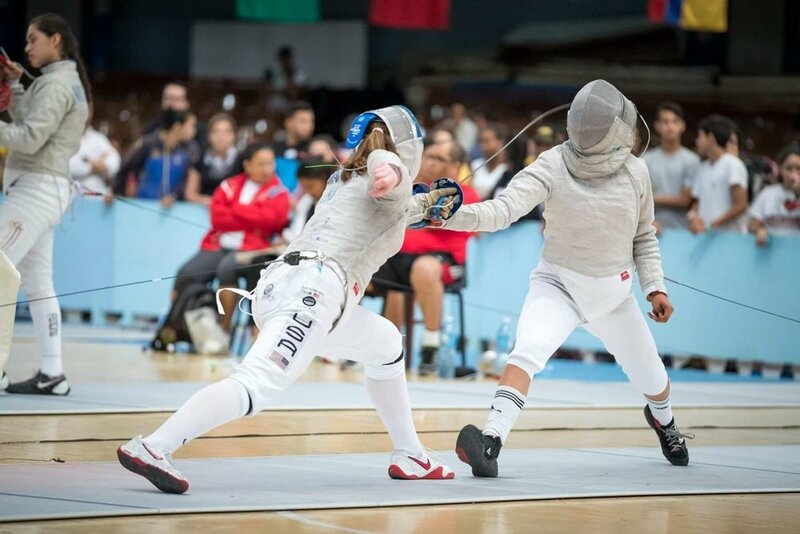 OFA is a fun, supportive place for everyone from beginning fencers to world-class athletes. For almost 20 years, OFA coaches have prepared outstanding scholar-athletes who have gone on to win more Olympic medals and World Championships than any other club in the country. OFA is a warm and welcoming place for fencers of all ages and experience levels, from recreational to internationally competitive. Call or e-mail us, come visit, and experience sabre fencing. 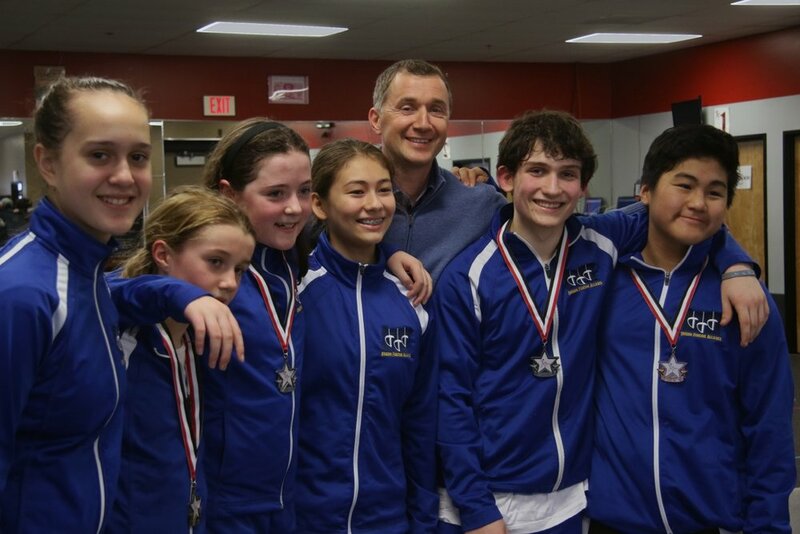 Our fencers are bringing home medals, winning National Merit scholarships, and mentoring younger members of our club. OFA fencers go on to great things. Our fencers receive college admission offers from such prestigious universities as Princeton, Notre Dame, Stanford, Duke, MIT, Penn, Yale, and many others.